A ‘Cannabis report’, prepared by scientists from Ankara University, indicates that cannabis can be used widely as raw material in many industries, from automobile production to building construction and from the health sector to the textile industry, according to news of the Turkish daily Cumhuriyet. Scientists from the faculties of Pharmacy and Agriculture are set to release a report on how cannabis production would benefit the development of Turkey. 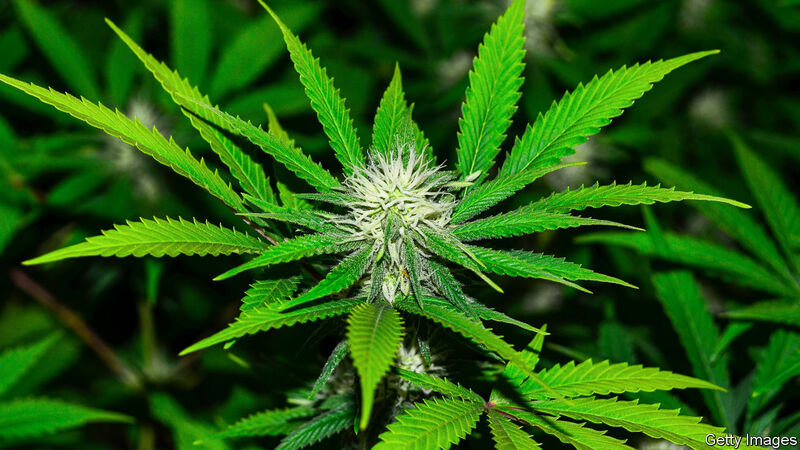 Planting cannabis has been brought to Turkey’s agenda following Turkish president Recep Tayyip Erdoğan’s explanation, in which he said they have planned to plant cannabis in his home town of Rize. Besides the automobile sector, where cannabis can increase the durability of car bodies, it can also be used in isolation building due to it being durable and flexible, as well as in the woodworking industry, in the production of natural construction materials with cannabis shavings, wooden parts, fabric, warp, isolation materials, cosmetics, biodiesel, generating energy by biomass, cannabis oil, food and bait, the paper industry, banknotes, cigar paper and tea bags. According to the report, forbidding the planting of cannabis would cause a considerable amount of income loss for the Turkish economy. The scientists pointed out that other advantages of cannabis production are that it consumes less water and does not need pesticides. Producing cannabis is legal in 38 states of the US, while Israel and Germany have been continuing the research and development (R&D) on cannabis production in many industrial sectors. Cannabis, which is grown in just four months, could produce 25 acres of woodland. It can also be recycled as paper eight times, whereas trees only three times. It is also known as nature-friendly since soaps and cosmetic products that are produced from cannabis don’t pollute water. It can also be used to replace plastic products as it is biodegradable. The grass also has a painkiller effect and is used for the treatment of about 250 illnesses, some being glaucoma, arthritis, rheumatism, heart illnesses, epilepsy, asthma, stomach problems, sleeplessness, and vertebral illnesses. Cannabis contains Omega 3, Omega 6 and Omega 9, potassium, magnesium, copper, folate and many vitamins such as Vitamin B6 and Vitamin E.